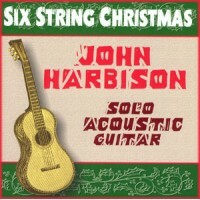 Available as download through Amazon. 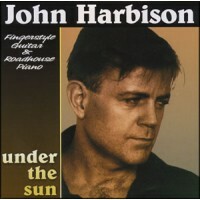 This music, recorded both live and in studio throughout early 2000, features some of Harbison's most popular original songs, including the title cut, Under the Sun, as well as What the Gypsy Said, Walk Me Home, and I'm a Fool for You. In addition, blues fans will be delighted to hear his classic renditions of That's Alright Mama, Hesitation Blues, Blues in the Dark, and a spirited collaborations with Piedmont blues legend, Warner Williams, on Shake, Rattle & Roll and Big Bug in My Beer. Now, the sound that's been exciting live audiences for years is available as a download through Amazon. It isn't often that an act comes along and captivates audiences of all ages and tastes, but John Harbison has done just that. From opening for the Beach Boys at the Baltimore Civic Center to playing the down home venue of Blues Alley, Harbison has attracted audiences around the world with his Travis picking guitar and his stride blues piano style for three decades. 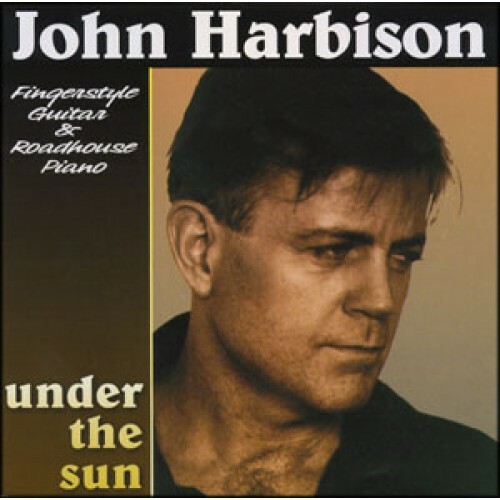 Hailed by the Washington Post as "a very talented singer/songwriter" and "the best thing to happen to Washington since they paved Wisconsin Avenue", Harbison delivers his unique blend of finger picking guitar and time-honored blues, recorded for the first time, on the fourteen tracks of Under the Sun.